What it is:A set with tarte’s first-ever wedding day collection, inspired by its bestselling, “blushing bride” rosy pink shade. 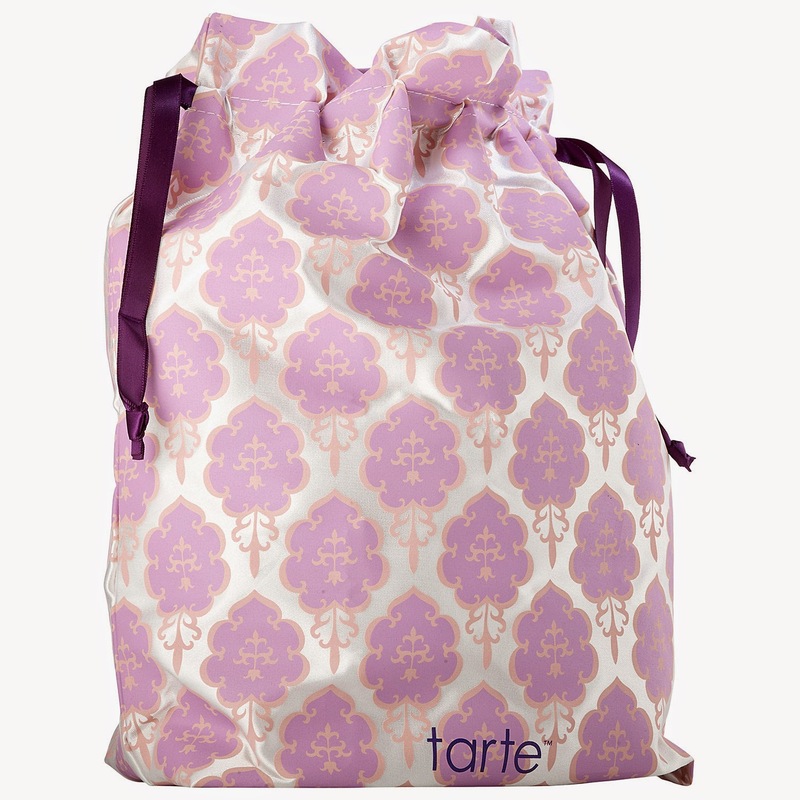 What it does:This set of tarte favorites will keep you photo-ready and flawless as you make your way down the aisle. The handpicked collection features tarte’s coveted essentials for the eyes, lips, cheeks, and complexion inspired by the iconic and radiant, “blushing bride” rosy pink. It includes a matching blushing bride lingerie bag that is perfect to take your wedding day essentials with you on your big day—or on your honeymoon!